What if instead of using the computer to draw what you already know, you could tell the computer what you want to accomplish? 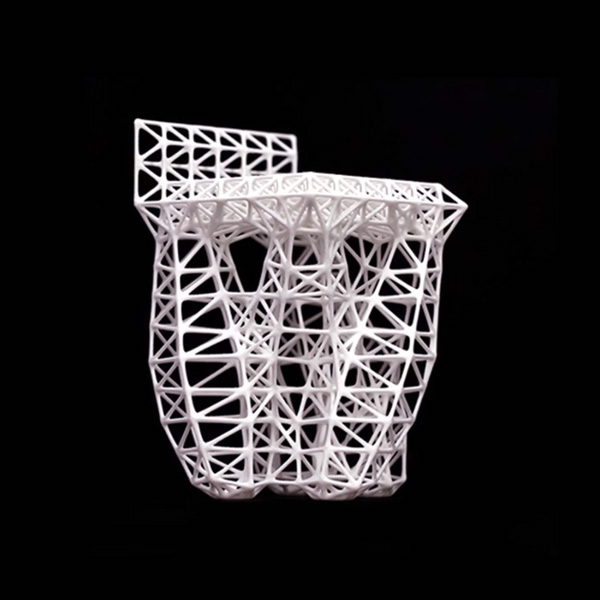 Autodesk CTO Jeff Kowalski discusses the astonishing results driven by generative design. Watch the video below.